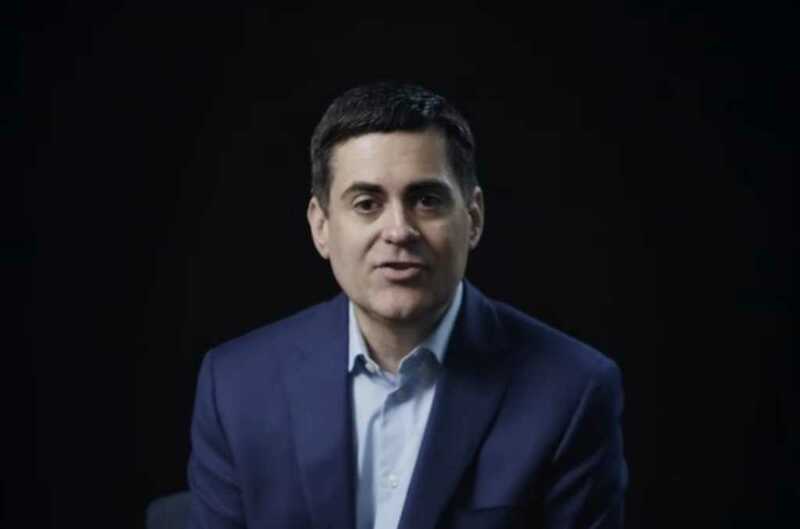 Moore, president of the Southern Baptist Convention’s Ethics and Religious Liberty Commission, made his case in a recent video released by The Gospel Coalition. While there’s no direct reference to surrogacy in Scripture, Moore emphasized to Christians the importance of examining the faith with a “whole biblical approach” to issues like child-bearing, human dignity, and family. He noted many are likely drawn to surrogacy because, as a general society, “we haven’t had very good or extensive teaching about infertility,” noting in the best-case scenario, the only refuge couples have is an infertility support group of some kind. The father of five went on to say infertile couples often pursue surrogacy without a proper understanding of the “sort of heartbreak that’s going to come with bearing a child that one has no legal claim to at all,” referring to the surrogate birth mother. Rather than surrogacy, Moore argued couples should pursue adoption and foster care. Though there isn’t much comprehensive research currently available regarding surrogacy, it is on the rise in the United States, according to data compiled by the Centers for Disease Control and Prevention. In 1999, there were only 727 gestational carrier cycles as opposed to the 3,432 in 2013. That 14-year period resulted in 13,380 deliveries and 18,400 infant births. Of those babies, 9,819 — or 53 percent — were twins, triplets, or higher order multiples. Those who used a gestational carrier — or surrogate mother — tended to be older than parents who do not. Most gestational carriers, however, were less than 35 years old.